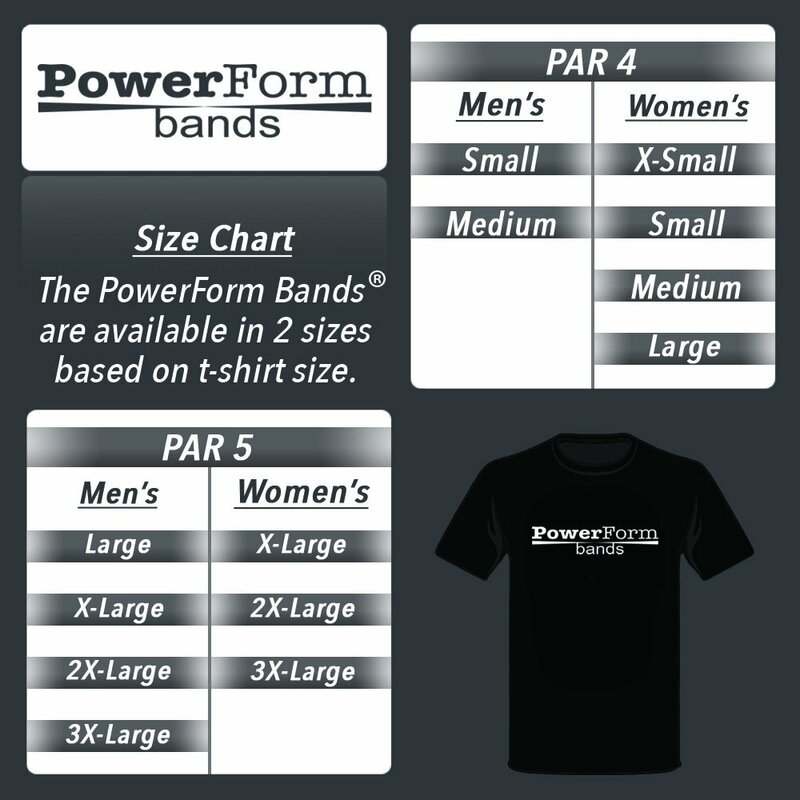 The Power Form Bands are a unique golf swing training aid designed by golfers to help improve power and form in your golf swing. PowerForm Bands® is a proven winner in golf training aids; effective for both left and right-handed golfers at any skill level. PAR 3 for Youth Athletes coming soon! I've noticed a serious improvement in how straight I can hit the ball and distance. Had these a couple of weeks. Has really helped my swing. I’m hitting the ball straighter and further than every before. Love them!! Click the button below to add the PowerForm Bands® (Golf Swing Training Aid) to your wish list.